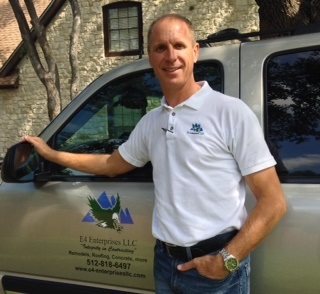 Established in 2009, E4 Enterprises LLC is a family owned and operated business, providing superior roofing services in Georgetown, Texas and surrounding areas. 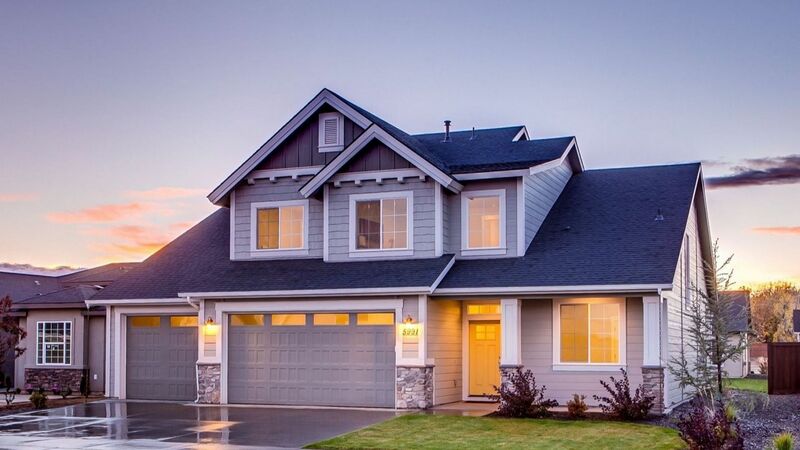 We offer expert roof installation services to the Georgetown area. Being a family owned and operated business, we know, and understand, the importance of customer satisfaction and strive to provide professional, timely service at a fair price. We stand by our word and always perform the highest quality work. E4 Enterprises LLC's trained roofers have years of experience in doing the job right. If you are experiencing problems with broken roof tiles, a leaking roof or leaking around skylights, call the experts at E4 Enterprises LLC! E4 Enterprises LLC is experienced in installing many types and styles of roofs, and can match the architectural style of your building and your own personal preferences. We would love to work with you and recommend the best choice in roofing for your Georgetown area home - just simply pick up the phone and call (512) 337-6427 to discuss your options! With E4 Enterprises LLC, you can trust your property will be cared for as if it were our own. Call E4 Enterprises LLC today! Professional Roofing in Georgetown and surrounding towns. Proven Georgetown Roofing that you can trust!